Vernee T3 Pro Review, Specs, Features and Price. Vernee T3 Pro is a mid-range smartphone that offers big screen and bigger battery at an affordable price segment. The smartphone was tagged Big Battery, all screen by the maker because it packs 18:9 screen and battery capacity. 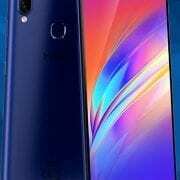 Other noticeable features are the latest Android 8.0 Oreo out the box, Face ID, dual camera and 3GB of RAM. 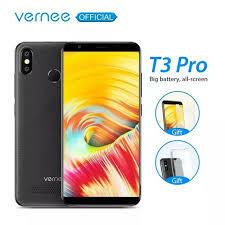 KEY FEATURES AND SPECS OF Vernee T3 Pro. Vernee T3 Pro is designed and built with plastic and a removable panel on the back. The panel is further furnished with thin stripes and sandblasting technology. You will also find w dual camera on the top corner just like the iPhone X. The fingerprint scanner has been shifted little above the centre which you can use to unlock your phone if you are not familiar with the Face ID feature and you can also use the scanner to take photos as well. The logo is just above the speaker on the bottom and on the side, the phone measures 9.8mm in thickness and weigh 159g overall. 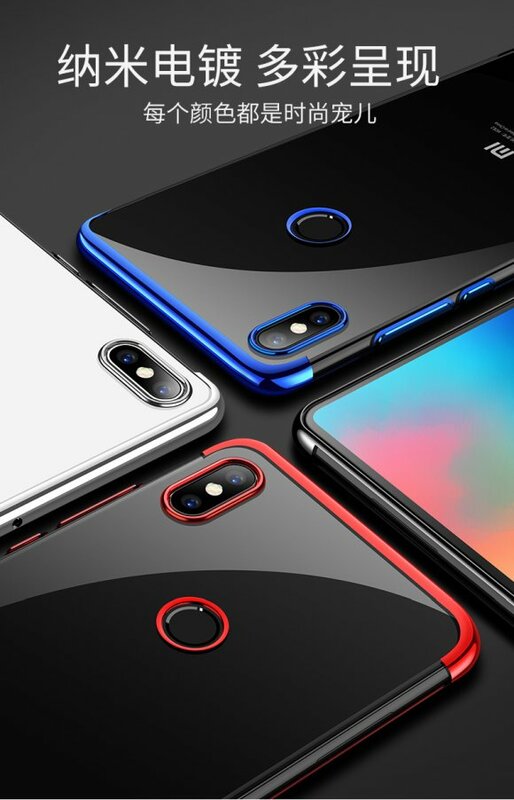 You will not find any notch on this phone but a standard 18:9 aspect ratio screen with GFF full lamination technology. The tall screen is 5.5-inch HD+ IPS LCD capacitive touchscreen which is detail enough to bring clear visuals for your viewing pleasure. Vernee T3 Pro has a screen resolution of 1440 x 720 pixels and 293 pixels per inch density with the screen reaching 80.2% screen-to-body ratio. On the camera, the Vernee T3 Pro offers a dual camera configuration of 13MP + 2MP on the back with high definition photography that comes with an LED flash for dim light background and also bokeh effect. The front-facing camera is 5MP with filters and beauty Technology and this also features Face ID as well as an added security feature. The inbuilt memory is 16GB and you can also expand the storage unit with a micro SD card. The Vernee T3 Pro has a MediaTek MT6739WW chipset built on 28nm process technology. It comes with 4-cores of the processor which clocks at 1.5GHz coupled with 3GB of RAM and PowerVR GE8100 graphics processor. The handset runs on Android 8.1 Oreo with a massive battery capacity of 4080mAh that promise to last up to 53 hours of talk time. 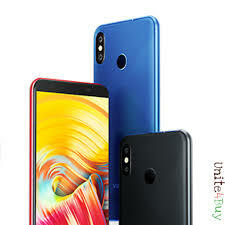 Other features on the phone include 4G LTE with dual SIM card, Wi-Fi 802.11 b/g/n, 802.11 n 5GHz, Dual-Band, Wi-Fi Direct, and Wi-Fi Hotspot for standard connectivity options. PRICE AND AVAILABILITY OF Vernee T3 Pro. The Vernee T3 Pro is now available and the smartphone is selling at a price of $99.99 on AliExpress. 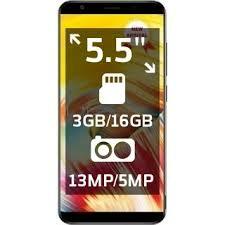 In Nigeria, the Vernee T3 Pro will sell at an of 35,000 Naira depending on your location. External memory: Yes up to 64GB. Screen size: 5.5 inches HD+. 3G WCDMA: Yes,W-CDMA : 900 / 2100 MHz. 4G LTE: Yes, LTE: 800 / 900 / 1800 / 2100 / 2600 MHz. USB port: Yes, Micro USB 2.0 . Navigation: Yes, with GPS, A-GPS, GLONASS. Capacity: 4080mAh Battery (Non Removable). M-Horse Pure 2 Price, Specs, Features and Review. 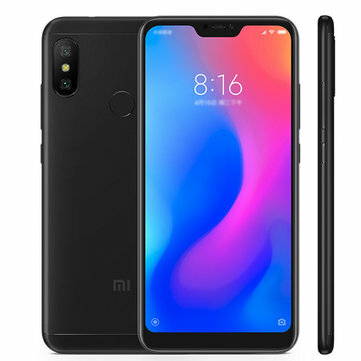 Xiaomi Mi A2 Lite Review, Price, Specs and Features.